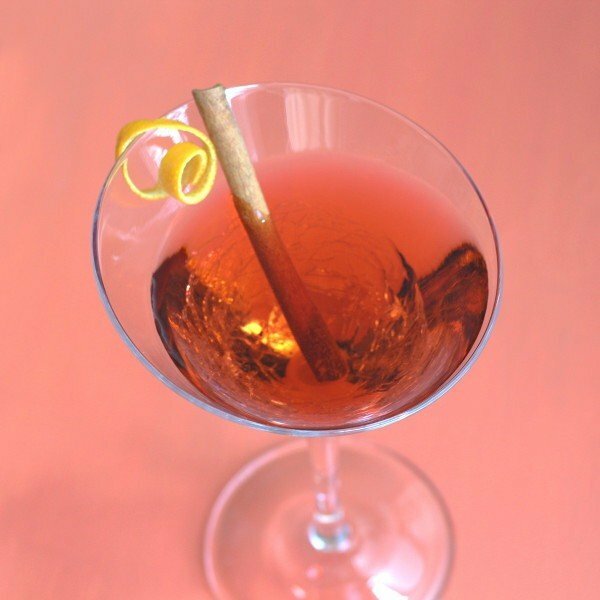 People tend to have very strong feelings about the cinnamon-herbal taste of sweet vermouth, so I don’t recommend serving the Queen Victoria cocktail to unsuspecting guests. In most cocktails where it appears, it’s a lesser ingredient. Not so in this the Queen Victoria, where it appears in an amount equal to the cognac, making it a prominent flavor in the drink. Those who hate it will almost assuredly hate this cocktail. Try the Queen Victoria as a digestif or aperitif. It’s great in cold weather, when warming flavors like cinnamon and orange come into their own. Stir everything together with ice and strain into a martini glass. 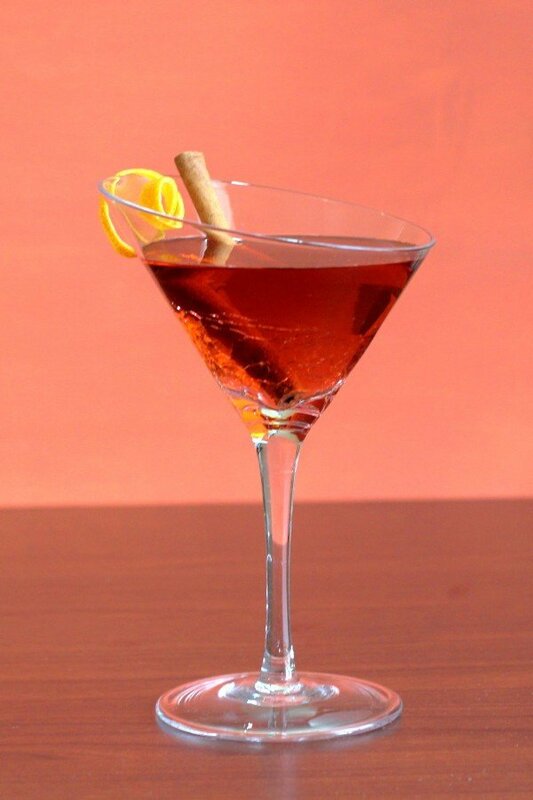 No garnish is called for, but if you want one, try a cinnamon stick or a twist of orange peel. Thank you very much! I’m glad you’ve found some good recipes.